Find the best hydration pack for your traveling needs. When you’re traveling for extended periods of time, staying hydrated remains a top priority. Whether you’ll be hiking the mountains, or camping in the desert, you need to have plenty of drinking water. Thankfully, a wide variety of hydration packs exist for travelers to purchase when necessary. However, certain hydration packs will fit your specific requirements more than others. If you’re not sure which product to buy, the amount of options available can be overwhelming. That’s why we’ve collected a list of the best hydration packs for every kind of traveler. The next time you plan an outdoors expedition, you’ll know exactly where to find the ideal hydration product. 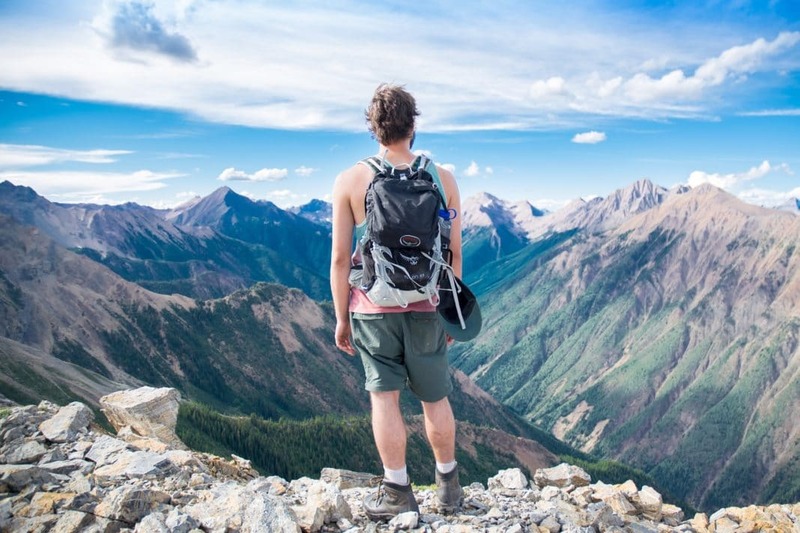 What Kinds of Travelers Need a Hydration Pack? The best hydration packs provide features that fit the specific wearer’s needs. Travelers who plan to hike outside may find the hiking hydration packs ideal for their adventures. The packs specialized for hiking usually have greater storage capacity for items such as extra clothes and food. 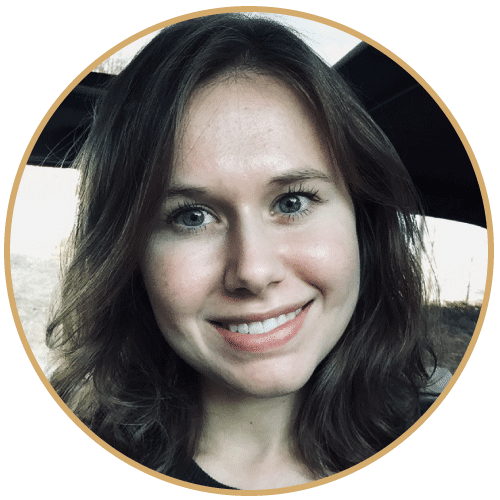 They tend to have similar structures to traditional backpacks, while offering features like pockets and waterproof materials. Those spending long days on mountain trails will require all the space they need for lots of traveling gear. Hiking hydration packs can be purchased in a variety of sizes. Items for usage over a single day may have smaller sizes, and thus be more lightweight. Products designed for usage over extended periods will have bulkier designs and tend to weigh more. At the same time, spacious packs with large water reservoirs may have greater costs than the smaller items. If you’re looking for the best hydration pack for hiking, these kinds of products should be your top choice. If you’re a biker, you’ll want a biking hydration pack for the most ideal wear while traveling. As you roll over bumpy, rough terrain, you want your pack to stay in place. There’s nothing more annoying than feeling a heavy pack bouncing against you when you’re trying to enjoy your expedition. Similarly, packs with uncomfortable straps can dig into your skin as you speed down the mountainside. The best hydration packs ensure the traveler feels comfortable while wearing their bags and partaking in outdoors activities. Hydration packs designed for biking usually come with stabilizing features, such as belts, to keep the pack from moving. 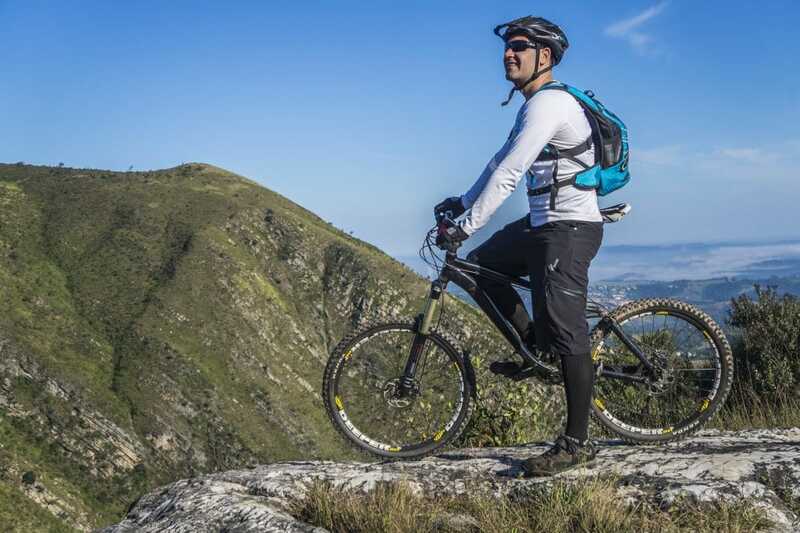 The products designed for biking on the mountains tend to remain heavier and have room for additional traveling gear. Specific packs can be better for biking on the road, as they don’t need to remain as immobile. These road biking packs will feel more lightweight and create reduced wind resistance. Runners need hydration packs that fit comfortably and weigh very little. These kinds of packs, created specifically for wear while running, have lightweight, smaller designs. Running hydration packs often also have ventilation features, which provide breathability and wick away moisture. This ensures runners won’t feel covered in sweat due to their packs. If you like to run outdoors, the best hydration pack for your requirements will have features like these. Some running hydration packs may be referred to as vests, which means they fit over shoulders and your back. 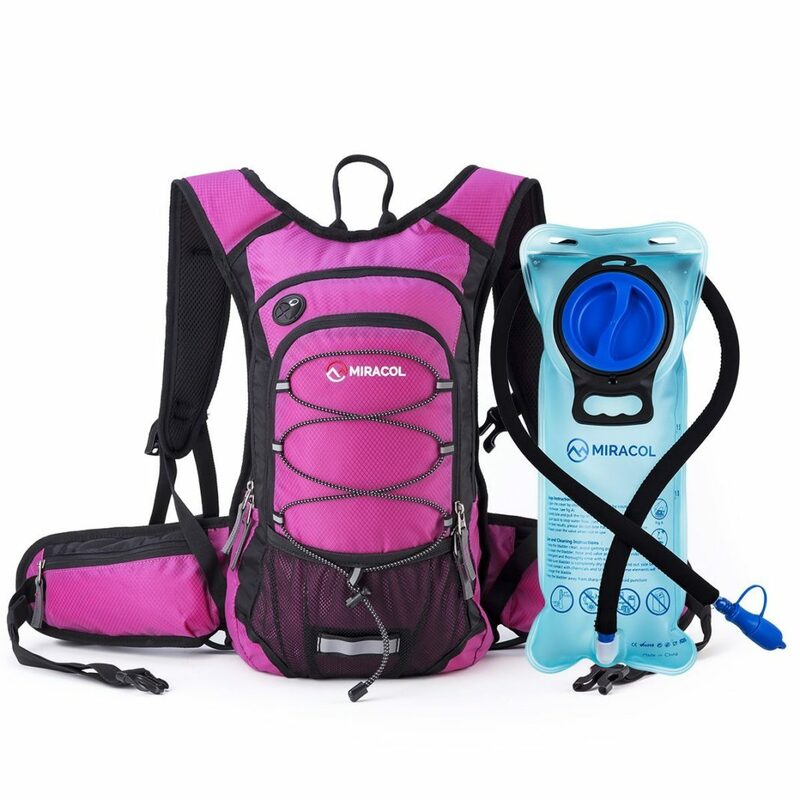 This style of hydration pack will stay in place against your body, with a chest strap for further stability. 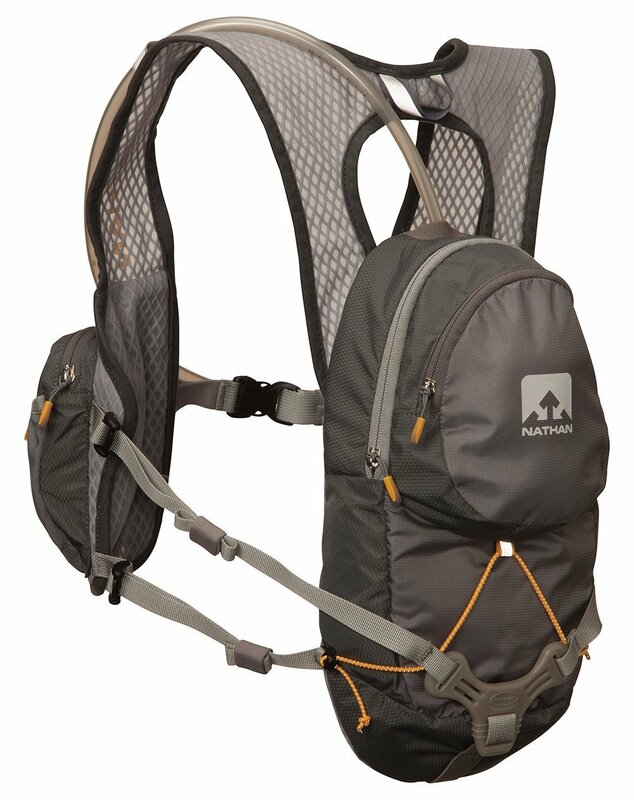 Running hydration packs maintain more traditional backpack designs and utilize hip belts for support. The backpack-style running packs usually provide greater storage, so you can carry additional items with you. Both kinds of running packs tend to come with tubes that allow you to drink while on the move. Certain hydration packs maintain features especially designed for usage in extremely cold environments. Since you don’t want your water to freeze, you’ll want a pack with insulated drinking tubes and reservoir interiors. In this manner, you can stay hydrated without worrying about needing to melt your frozen drinking water. These products remain the best hydration packs for travelers who partake in sports such as snowboarding or skiing. A bite-valve cover may also be found on the drinking tubes of these packs, as this helps you hydrate hands-free. Additional features on winter hydration packs include carry straps for easier transport of equipment, like skis. Since you might have trouble maneuvering the tube with gloves on, hands-free drinking features on the pack remain useful. The storage space inside the hydration pack may additionally come in handy for bringing emergency equipment and extra clothes. Winter sports athletes will find these kinds of hydration packs perfect for usage in the snow and frigid temperatures. How will I be using my hydration pack? Hydration packs provide a convenient place to carry water while spending time in outdoors environments. Depending on the activity, you’ll want a pack that can adhere to your specific needs. Will you be carrying this pack on a lengthy camping journey? Or do you want to wear the pack while running through the mountains? These questions should be considered before purchasing a product. Since the best hydration packs contain features for certain activities, you should think about how you’ll be using the item. As mentioned in the previous section, a variety of hydration packs remain available for different types of travelers. 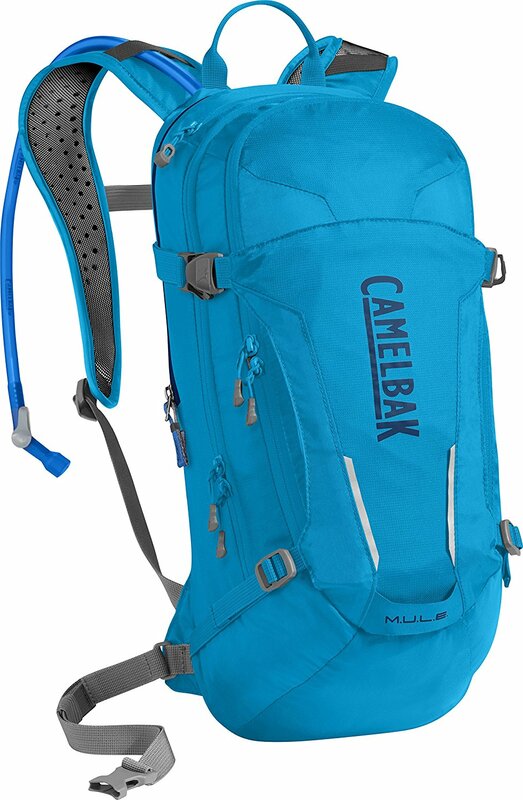 Hikers and backpackers require packs that can hold lots of items, while runners need a lightweight, breathable bag. Winter sports fans will need special enhancements to their packs, as they don’t want their water to freeze. The best hydration pack for you should maintain features designed with your favorite outdoors activity in mind. If you’re planning to have an extended outdoors expedition, you’ll probably need to bring lots of extra items. Things like food, clothes, and maps or compasses will take up lots of space in a backpack. You don’t want to carry an additional bag in order to fit all your necessary gear. The best hydration packs provide storage in addition to a large water reservoir. Pockets and zippered spaces for holding travel accessories remain especially convenient for those spending hours outdoors. These storage aspects enable greater organization, and let you keep everything separated while being active. Similarly, if you’ll be drinking a lot of water, you need a pack with a large reservoir. Water reservoirs can hold three liters to ten liters, so just consider how much water you need it to hold. Some of the best hydration packs allow huge amounts of liquid to be carried in their bladders or reservoirs. At the same time, you might not need a large carrying capacity if you’ll only be outside a few hours. What additional features would I like to have? Many hydration packs have special features based on the intended use for the product. For example, certain packs contain tubes and valves for drinking while exercising. These kinds of items let you hydrate while biking or running, so you don’t have to stop moving to drink. Other hydration packs have quick-disconnect tubing for easy removal and cleaning. If you’ll be outside for a long time, you might need extra storage to keep all your travel gear. Some packs come with multiple pockets, which provide space for various items, like snacks and electronic equipment. The best hydration packs contain many of these unique features, so you can get the most out of your purchase. Though the water bladder remains the most necessary feature of your pack, you’ll inevitably want additional functionality from the bag. Think about how many items you’ll be bringing with you on your trip. Additionally, consider if you want to use the pack while staying active. Sometimes, it can be annoying to have to stop and take a drink. As discussed above, different hydration packs have varying water reservoir capacities. Travelers who will be drinking lots of water in a short period need reservoirs with lots of storage. Or, if you’ll be spending more than a day outside, the larger reservoir will come in handy. Consider whether the environment you travel through will be hot and dry, as this will also affect your hydration levels. You don’t want to worry about going thirsty when your water pack runs dry. Usually, the best hydration packs have reservoirs with plenty of storage, so you can carry all the water you need. However, certain packs contain greater water carrying capacity than others. These might be more expensive, depending on the product. Larger water bladders may also require a bigger sized backpack, which could affect your mobility. Sometimes, the water reservoirs with more storage take up more space inside a pack, leaving less room for other items. These remain things to consider when trying to find the best hydration pack for you. Those who will be hiking for long periods need a hydration pack that can hold more than just water. Bulky items like clothes and food can take up lots of space in a bag. This means your pack should provide extra room to keep travel gear safe and sound while on the move. When you’re looking for the best hydration pack, think about what else you plan to bring during your journey. The ideal product will offer just enough room for every necessary item on your travel list. Hydration packs with extra storage space tend to have bulkier, larger sizes. Runners may not want these kinds of packs, as they will be less comfortable to wear when moving fast. While the best hydration packs remain lightweight while providing additional storage, you don’t want a bigger pack than you need. Day trips through the woods may not necessitate room for many additional items. In some cases, you might have to choose between comfort and carry capacity. The best hydration packs provide water storage while remaining comfortable to wear for extended amounts of time. However, not every pack has been created with the same features and fit. If you’re going to be running through rough terrain, your pack should feel lightweight and fit snugly on your back. Additionally, features like ventilation and mesh paneling provide breathability and reduce sweating during intense activity. Bikers may also want a pack that stays balanced as they move. Things like waist belts and clips keep the pack stable despite rocky movements. These special pack aspects may make your travels even more enjoyable, if you choose the right item. To discover the best hydration pack for you, consider what kinds of features you would like to have. When you wear a pack that’s designed for long hikes while running, you’ll probably end up sore and uncomfortable. The difference between having an amazing adventure and an arduous journey can be defined by your hydration pack. Here’s our list of the five best hydration packs for outdoors travel. If you’re searching for other kinds of unique and functional traveling gear, check out these articles below. You’ll be sure to find an item to make your expeditions easier and more enjoyable. Select the best hydration pack to quench your thirst while traveling. Whether you’re an avid runner or a camping enthusiast, having the right hydration pack for your travels remains important. 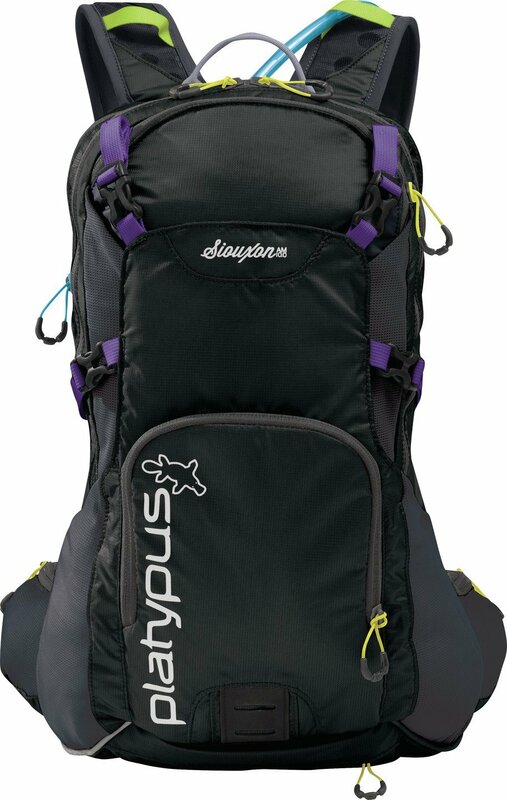 If you’ll be carrying the pack for long hours, you need something lightweight that still holds tons of liquid. On the other hand, those who want a pack for carrying additional gear require heftier products. With so many options available, finding the best hydration pack can be a challenge. Hopefully, our list of the best hydration packs will help you locate the perfect product to bring on your adventures. When you buy an item from this list, you won’t ever have to worry about staying hydrated while journeying outdoors.